Hey guys here i am with my new post on iPhone 7 And iPhone 7 Plus Hidden Features, Tips And Tricks. All the iPhone user’s there this is the best thing you all want to know, Our iPhone 7 and iPhone 7 Plus tips and tricks guide reveals the best secret and hidden Apple features that you might not know about, as well as some cunning shortcuts to make life easier. Here’s how to get started and get the most from your new iPhone 7 or iPhone 7 Plus handset. Beyond the usual tips pertaining to Touch ID and the new camera, there are tons of little pointers and tricks that the everyday iPhone owner may or may not be aware of. If you want to take complete control over your iPhone, here the ones you need to know. 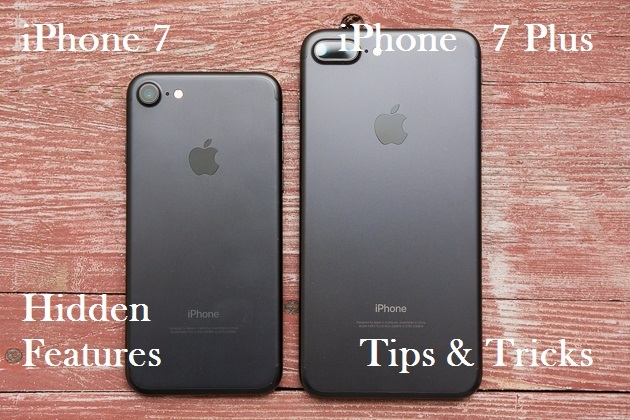 So just let’s go to our post which is iPhone 7 And iPhone 7 Plus Hidden Features, Tips And Tricks. feature into the virtual iOS keyboard, to help us out. and you’ll see the keyboard turn blank. 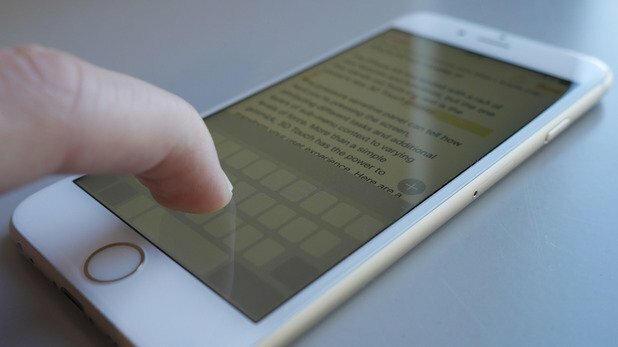 Without lifting your finger, try swiping around the keyboard. You’ll see a cursor moving around the screen, allowing you to position it wherever you like. underneath the cursor will be selected. You can move the cursor around to highlight more or less text. iPhone 7 Plus a swift shake and you’ll be asked if you want to delete the entire thing. Easy. The iPhone 7 and iPhone 7 Plus feature a new home button, which isn’t actually a button at all. When you ‘push’ it, that clicking sensation you get is actually just vibration feedback. feedback, with the option to test each level before selecting your favourite. 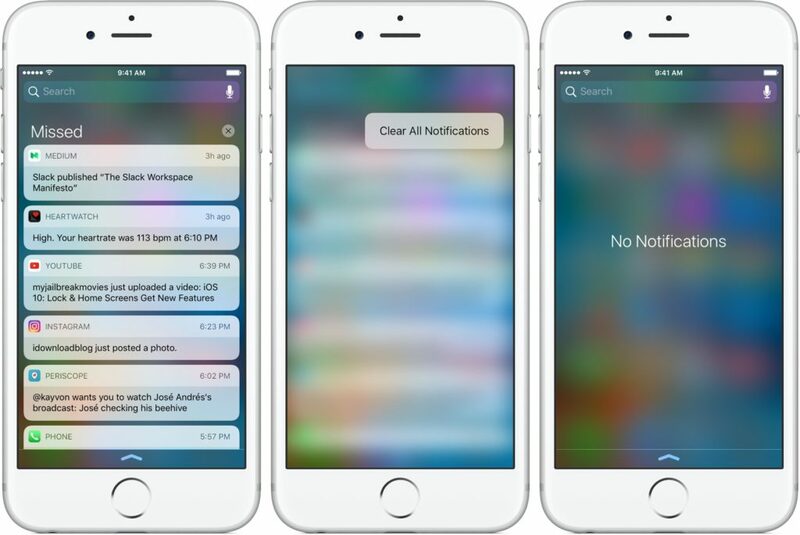 any waiting notifications and messages, without having to tap the home button. Granted that’s not exactly a massive time saver, but it’s something at least. you can make the phone’s camera flash ping on and off until you take a peek. To activate the notification flash feature, go to the iPhone’s settings menu. Now go to General, and then Accessibility. In here you’ll see the LED Flash for Alerts entry – just give this a tap to activate it. 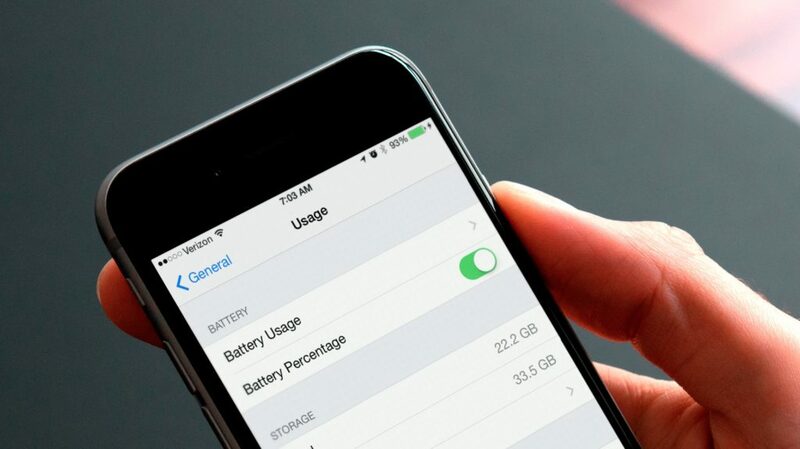 Be aware of course that your handset’s battery life will take a hit if the flash is constantly going off. return to the lock screen when you’re done. well as shortcuts to your most-used apps. lines to the right of a widget and then drag it up or down. Apple’s Control Center got a big overhaul in iOS 10, so it’s better than ever on the iPhone 7 and iPhone 7 Plus. AirPlay (for throwing your iPhone’s screen to another device like an Apple TV). 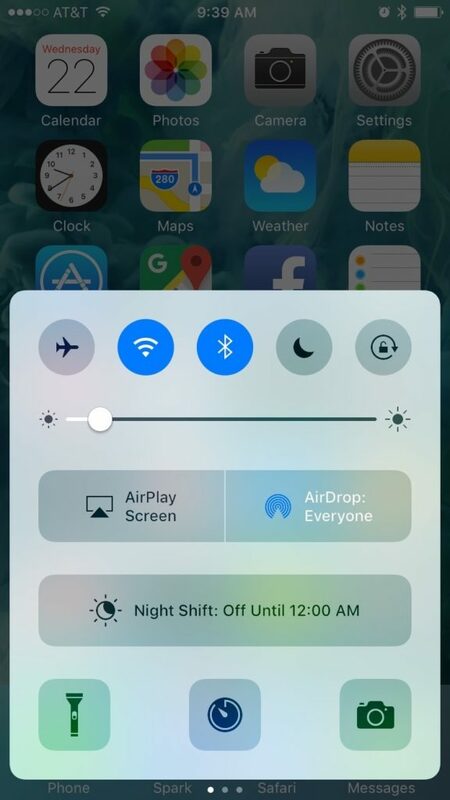 swipe your finger left across the Control Center, you get simple media controls. This helps you to pause, play and skip through your media, or jump into the previously used media app. Handily, if you’re playing music when you bring up the Control Center, the media screen is the first thing you’ll see. Saves you a swipe. quickly jump to specific features, such as shooting a video or taking a selfie. being downloaded, and even restrict what websites your child can browse. of your family. However, it can also be used to validate your Apple Pay, iTunes and App Store purchases. Jump into the iPhone’s settings menu and then head to ‘Touch ID and Passcode’. From here you can choose exactly what the Touch ID scanner can be used for. If you’re on the move and your kids want to get online with their personal tablets or other devices, you can set up a WiFi network for them. by giving that a tap beneath, and setting it to whatever you like. Now other devices can connect to your iPhone in their WiFi menu, using the password you set. 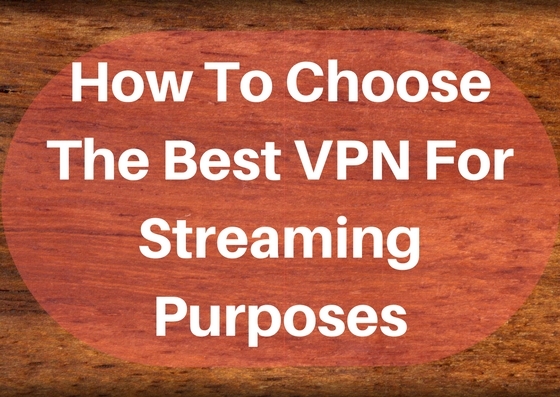 Bear in mind that some network contracts forbid the use of personal WiFi hotspots, so this feature may not work depending on your network and contract choice. WiFi and cellular/mobile data at the same time (be aware that this will of course eat into your data allowance, something that WiFi by itself doesn’t). option. Make sure this is switched on by giving it a tap. measurement, head to the iPhone’s settings menu. From here, scroll down to ‘Battery’. You can now tick the box which says ‘Battery Percentage’ to permanently display how much battery charge is left in your mobile in that top bar. finger left across the screen and the level tool pops up. Now you can see the exact inclination, to make sure those new shelves are perfectly straight. It can be quite annoying when your iPhone keeps on hibernating when you’re in the middle of using it, and as the default screen timeout is just a minute, this is a pretty common complaint. which we think makes a lot more sense. Boost the time up to five minutes and you’ll rarely see the iPhone 7 hibernate when you’re busy using it.